Karianne and Bill are in their late 30’s and earn more than $700,000 a year together. Karianne is a partner at a large law firm and Bill is an IT technician at a pharmaceutical company. The couple has a daughter and a son, both under the age of seven. 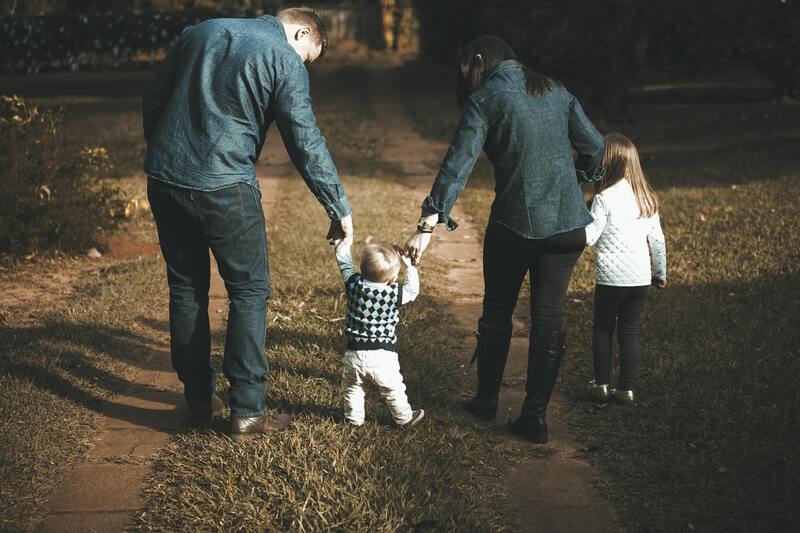 The time demands of their work schedules and raising their children has constrained Karianne and Bill’s ability to focus on their current and long-term financial situation or even to have a discussion about their long-term goals and aspirations. Their liquid savings are somewhat limited and their only retirement savings are in Karianne’s 401(k) plan through her firm. Like we often see with so many busy and successful professional couples, procrastination and the stresses of everyday life often get in the way of creating and implementing a plan for the future. For Karianne and Bill, all it took was a brief conversation with a friend who was honest about his own consternations when he himself realized he should have started planning sooner. At that moment, Karianne and Bill recognized that now was the time to make a plan and take control of their finances. With all of their parents still alive and two with health issues, and the expectation of funding both children’s college education, Karianne and Bill agreed that it was time to create and implement a plan. After spending time with Karianne and Bill through in-depth discovery and fact-finding conversations, we were successful in learning about the family dynamics, work-related income projections, and long-term goals for themselves and their family. We identified and prioritized their financial goals and objectives, including budgeting needs, risk management through disability and life insurance, saving and investing for their children’s education, and retirement planning and savings strategies. Shortly after this stage, we created their personal balance sheets and reviewed their cash flow enabling them to understand their expenses and better manage their budget. 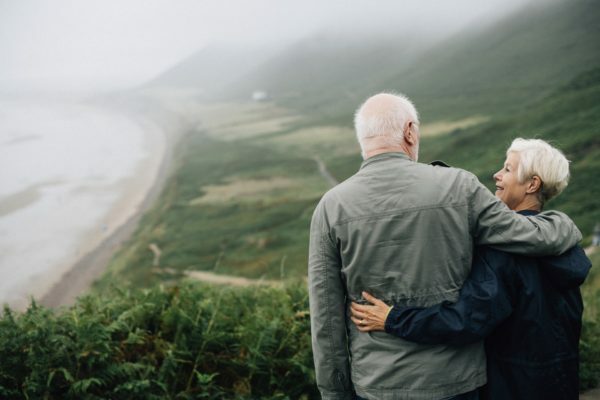 Having made their financial plan creation and implementation fit into their busy schedules, Karianne and Bill were overjoyed, and also relieved, to have finally taken these important steps with Sacks & Associates Wealth Management. Our team was able to provide them with a clear perspective around which to make decisions with their budget, direction with their saving and investing, and the confidence to execute those plans. Karianne was delighted to say that they see themselves a “being on offense, instead of defense” regarding their finances, and this is the mindset we try to instill in every one of our clients.